- Gilg, O., Strøm, H., Gavrilo, M., Aebischer, A. & Yannic, G. 2014. 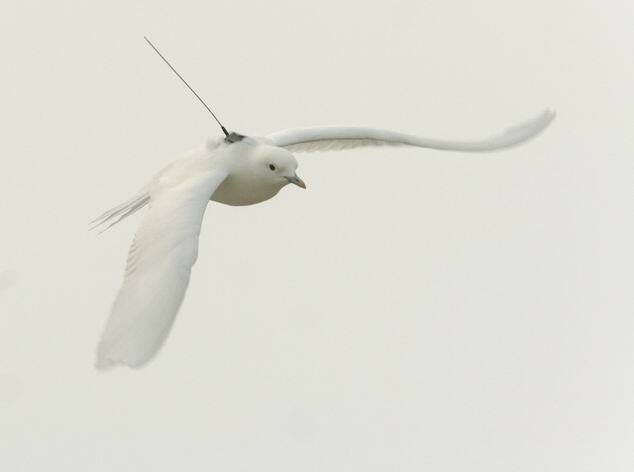 The Ivory Gull, an endangered sea ice specialist under growing scientific and conservation concerns. - Schmidt, N. M., Humaidan, J., Pedersen, S. H., Gilg, O. & Sittler, B. 2014. Collapsing lemming cycles in Greenland - demographic consequences for lemming predators and its linkages to snow.